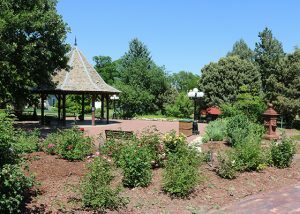 Participate in a 1930s era garden party complete with light refreshments and characters from Greeley’s history. Historical reenactment elements of this gathering are based on a meeting of the local Want to Know Club in 1931. Guests can choose to participate as characters from history, biographies provided upon arrival to the party, or they can come as themselves! Tickets must be purchased in advance for this program and are available starting May 1, 2019 at the Greeley History Museum or by calling 970-350-9220. Tickets are nonrefundable.